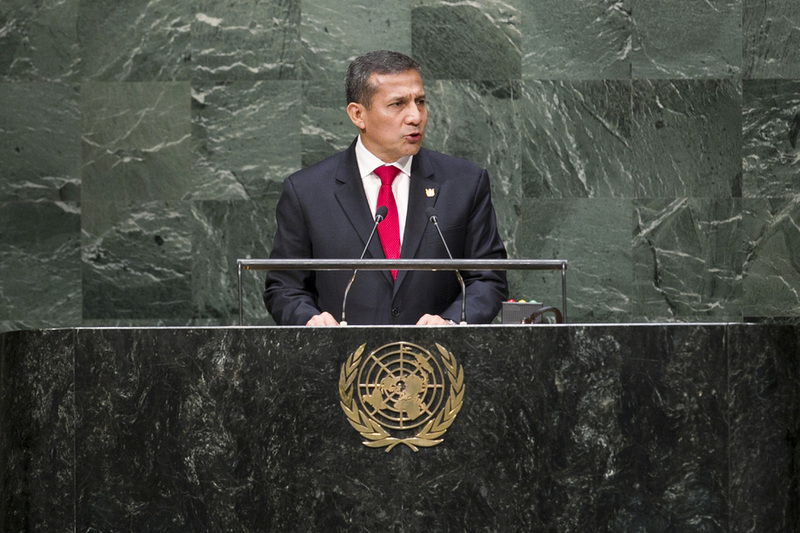 Drawing attention to Peru's hosting of the twentieth United Nations Climate Change Conference, or COP20, in Lima in December, he stressed the need for national commitments and for the formation of the largest alliance in history to address that transcendental challenge. He urged Governments to send delegations with decision-making capability to the conference. It was not just a matter of capitalizing the Green Climate Fund, but also of setting forth national commitments and having a binding agreement. A 2011 study revealed that addressing the consequences of global warming was costing Peru 4 per cent of its annual gross domestic product (GDP). That figure could reach more than 5 per cent by 2030 and 20 per cent in 2050 if no immediate action was taken to address the scourge.